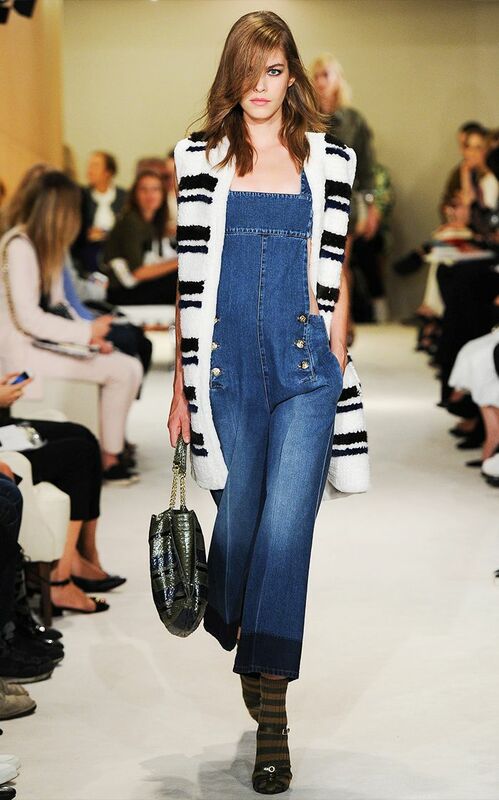 Flattering flares, hippie-chic hemlines, and casual faded shades—is your denim wardrobe stocked for spring? From the runway to the streets, check out how to pull off the grooviest ’70s-inspired jeans, skirts and overalls of the season! Keep scrolling for inspiration galore and to shop the trend! You Can Shop Alexa Chung&#039;s AG Collection BEFORE It Hits the U.S.
Are you totally obsessed with this retro trend? If so, shop our to-die-for suede pieces to complete your ‘70s-inspired style.